The Spring 2013 HySoR team minus one member. 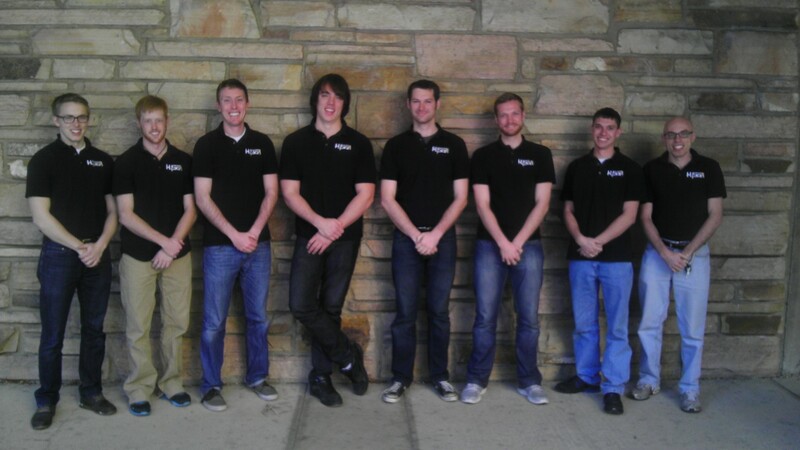 The spring 2013 HYSOR team sports nine aerospace engineering Master’s degree students working in a multidisciplinary environment on everything from propulsion and chemistry to structures, electronics and instrumentation. This semester’s team is the coolest ever giving us the combination of skills and manpower needed for a successful lift-off. Check out the current team profiles.